I used to spend quite a bit of time with my mom concocting our own hair tonic. We would go around our estate to search for morning glory, which would then be dried and soaked in a bottle of brandy. 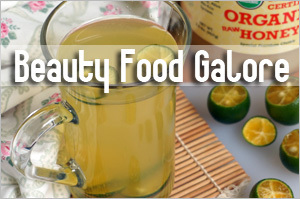 The concoction was then our own DIY hair tonic to apply to our scalp to promote hair growth. It was quite fun all right and I think it did help somewhat but I grew out of it due to the embarrassment of walking around smelling like a drunk. Anyway, I don’t really like the idea of applying hair tonic on my scalp because my hair would get all clumped up and looking greasy. 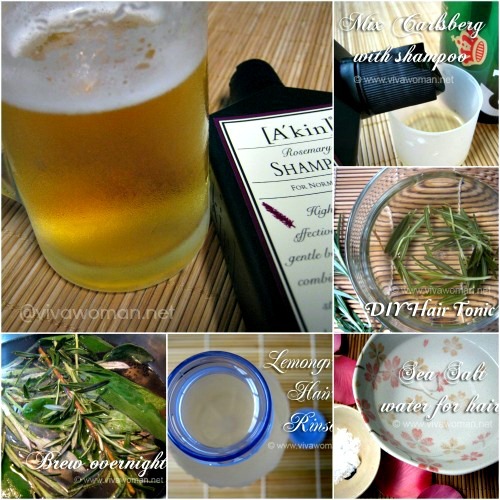 So I was quite happy to experiment with this new recipe I chance upon from a book – the rosemary hair tonic rinse! This looks like a popular recipe because I read some reviews about it on the forums. 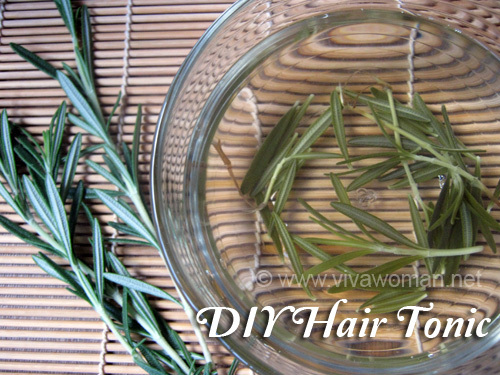 Apparently, it is effective for controlling greasy hair and promote hair growth because rosemary cleans our hair follicles. 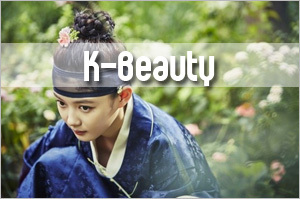 In addition, I also learn that the recipe is particularly recommended for people with dark hair and the rinse can also give luster to dry hair. The best part is, it’s really easy to prepare and all I need is rosemary and water. Rosemary is notable for its use in a variety of dishes. 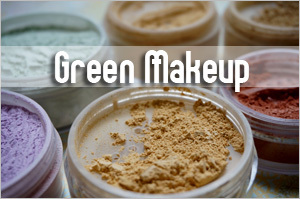 The leaf of the plant, however, is used for medicinal purposes and is also popular in many beauty products. Once boiled with water, the medicinal smell is rather strong. 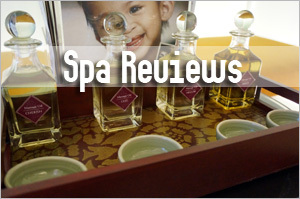 But it’s not an awful medicinal smell; more like a herbal type of pleasant scent. I also like the fact that the ingredient is easily available at the supermarket. I got mine from Cold Storage. As mentioned, you only need two ingredients – rosemary and water. I emptied two packets of the rosemary into a pot with 150ml of water and brought the mixture to boil. Once the mixture boiled, I turned the fire to a lower heat and let the water simmer for about 20 minutes before letting it sit in the pot to cool. When the rosemary tonic is completely cooled, I strained the liquid into a water bottle and threw out the rosemary. So here you see a bottle of the rosemary hair tonic. 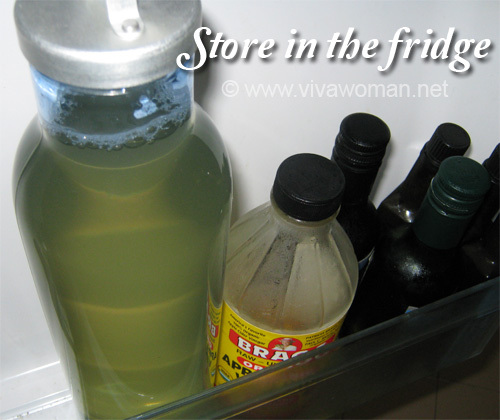 You can also store them in those small empty mineral water bottles – use and discard. I don’t use this daily but twice a week. What I do is to pour over my hair after shampoo and conditioning, leave it to drip and then towel dry after that. I understand that some people mix this rosemary hair tonic with some vinegar but personally, I’m good using it by itself as the rosemary herbal scent is rather strong. Can’t tell yet if it has any effects but I like that it leaves my hair feeling cleaner (tried using it without conditioner and my hair was squeaky clean) and it’s also soothing and invigorating to my scalp. Hopefully, I’ll have thicker hair to report down the road! i’m just starting to make my own shampoo and one of the ingredients is rosemary. That’s great. Is your shampoo a foaming type? am using castile liquid soap with tea and herbs. the first time i tried using it, it didn’t foam..
then after a few times of adjustment, it foamed. i guess, i didn’t add enough of the castile soap the first time. Interesting! I’ve certainly not tried concocting any shampoo on my own. 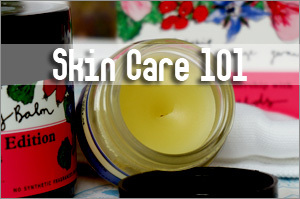 wow, i like diy hair and skin care stuffs, no preservatives~ will definitely try! Hope you’ll like it if you try. I use it twice a week so I just keep it in the fridge for max 4 days. 150ml should give you around 2 washes. Easy does it. 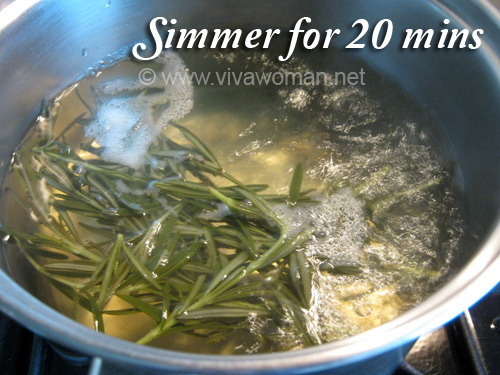 I love the scent of Rosemary, but does it smell different after boiling? A bit stronger after boiling. 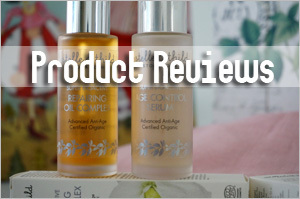 Try Ecobeau – I’ve reviewed it before. I have tried using a combination of lavender essential oil, Rosemary essential oil, water and vinegar to rinse my hair as well. It works great too! My hair seemed like it bounced into life after one wash! Oh okay, I read about using the essential oil too. So great to know it’s working so well for you. i have bought, boiled and tried. love the herb aroma! am wondering if i could use this once in 2 days? any thoughts? i think i have rosemary growing in a pot somewhere.. and basil. Oooh…nice idea to grow them. Oh it has helped you? That’s good to know! And yeah, you’re right, the smell is kind of earthy. Hi! Thanks for the useful haircare tips! 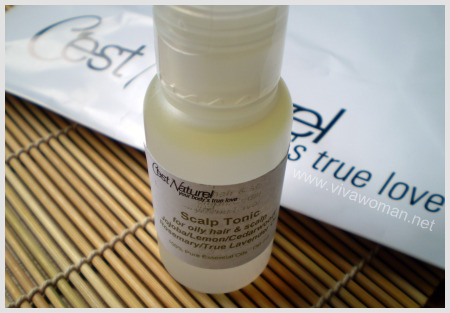 Gonna try it someday… any updates on how useful this rinse has worked for oily scalp so far? It’s quite good as it keeps the oilies under better control. But I haven’t been using it consistently cos it’s not always possible to get the stocks of rosemary. 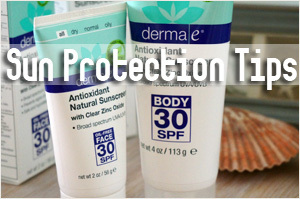 Just know that it will help to some extent, depending on the severity of your oily scalp. And it might take awhile longer for some to experience the benefits. Yes, understand that benefits will differ depending on individual’s condition. BTW, any comments on whether it helps reduce hair loss? Hmm…I didn’t notice much effect…not sure. 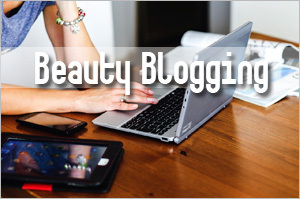 But one reader emailed me to tell me she noticed less hair dropping when using it. For me, brewed rosemary is much easier to use than the rosemary oil. Thanks for the detailed recipe! Yes, I think so too. I find it easier when it comes to washing and I can’t use oil on my hair anyway…makes it look all limpy. Does this darken your hair? I have itchy scalp issues and I would like thicker hair, but I don’t want my hair color (I’m a reddish-blonde) to suffer for it. Thoughts? 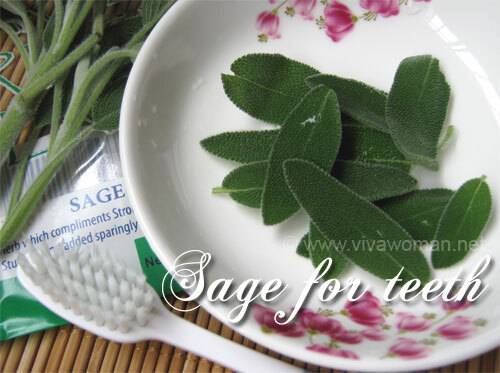 Hmm…no, but you can introduce sage into the recipe and that one may darken if it’s strong enough. This is exactly what I was looking for. Thanks, girl! This sounds great, definitely gonna try this out..
but I just want to know if this will add any more oil to your hair at all ’cause I have to wash my hair daily so it doesn’t get oily. No, it doesn’t. I have oil hair too and needs it wash daily. 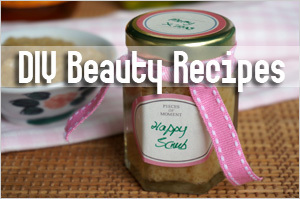 Thanks Sesame for these wonderful natural recipes for skin and hair. Can we use dried sage and rosemary for dandruff prone scalp, I think my scalp isnt oily but since you said “gives luster to dry hair”. can you suggest something for baldness and thin hair? I think rosemary can help but not sure how long it’ll take. 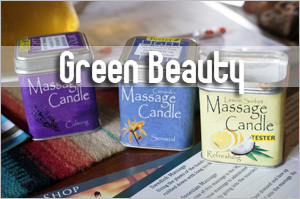 Also you’ll probably get better results using an extract from essential oil. This is great! 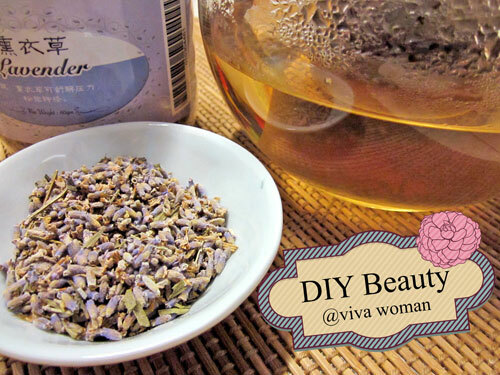 Can you also use the rosemary water as a type of toner for your face every once and awhile, to treat oily skin? Yes, for sure! I am using tea as a rinse and a toner now…every day. Hey i have a question, are you suppose to rinse the rosemary water off your hair after shampooing? Or do you leave it on? You leave it on. So it should be the last step in your hair washing routine. Hi, did using tea rinse daily help your scalp to last longer w/o getting oily sooner or progressively help to stretch out wash time longer? I have had over production of sebum on my scalp for last 6 mths and hope to nurse it back to at least daily wash (now had to wash it at 20 hrs which is a pain else more hair shedding). also, where is the rosemary brought or 2 bags is equivalent to how many grams? Bought mine from a tea supplier but with only the leaves so I can’t gauge the vol used. Thxs! It’s more progressive than immediate. 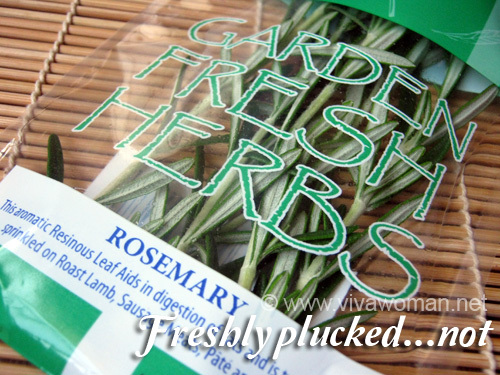 I got the rosemary leaves from the supermarket. If you use tea bags, try using three packs to say 500ml of water. I find that the more concentrated the rinse, the better it is. Instead of washing so frequently, have you tried using a dry shampoo in between? I have a simple recipe of using equal parts of arrowroot mix with rice flour. It’s very effective to get rid of greasiness in the hair. I still use dry shampoo…out of habit. I don’t use rosemary rinse anymore but I find my hair is not as greasy as before. I used to use shampoo for oily hair but realized it makes my hair more oily so I now use normal shampoo or one for thickening.